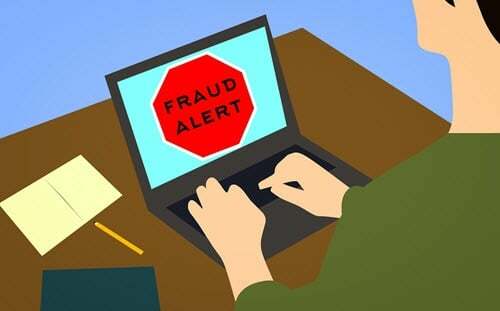 What happens when marketing stops sending bad leads to sales? Just ask our clients. They'll say that when 100% of the leads handed over are sales-qualified leads (as defined by both marketing and sales) they're promptly worked and closed. Contact PointClear for outbound teleprospecting that drives revenue. 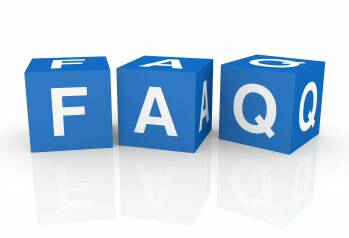 Jump over to our FAQ page to find answers to questions you may have about our expertise, experience and technology. "We Can Do It Cheaper Inside"
When introducing outsourced lead generation, lead qualification, and lead nurturing services to prospective B2B marketing clients, the PointClear sales team often hears "we can do what you do, in-house." In fact, it's harder and more expensive than you might imagine. 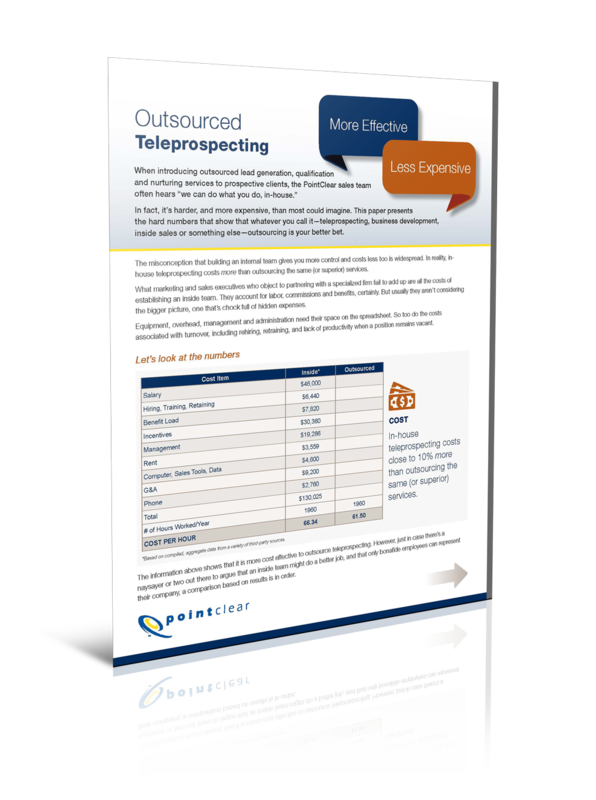 This paper takes you through the numbers that show that when it comes to teleprospecting, outsourcing is your better bet. Did we mention that our team is educated, experienced, engaged and dedicated to your success? Service is part of our culture. Working together to give back to our community strengthens our team. That's why there are times we put down our headsets, block off our calendars and set our work aside to do for others. We pack backpacks for kids, treat firefighters to lunch, collect food and clothing, bake cookies, give blood ... all because giving back a portion of the value we create is good for everyone.